You must make reservations at least 5 minutes in advance of the time at Mesero-Prestonwood. Both valet and self parking options are available. Pollo la Brasa "Double R"
Very much a place for large gatherings...in our case, a family birthday party. Staff is gracious and accommodating. 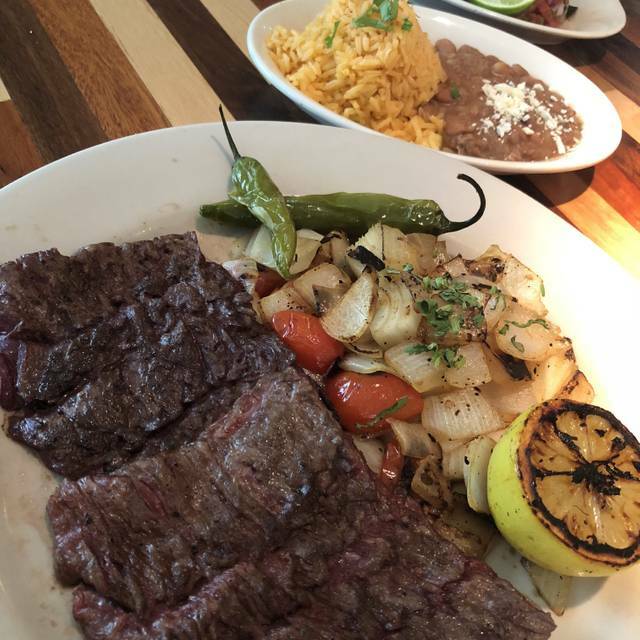 Food is excellent, especially items such as grilled fish, the carne asada, and salads...all fresh, with both subtle and bold seasonings, but never too much salt, a major flaw at many DFW Mexican restaurants. We especially liked the salsa sampler served as we sat down. Craft cocktail menu and extensive tequila list appealed to the younger members of our group. Beautiful terrace overlooking Prestonwood CC was delightful on a spring evening, but inside, noise levels bordered on intolerable, especially for older members of our party. 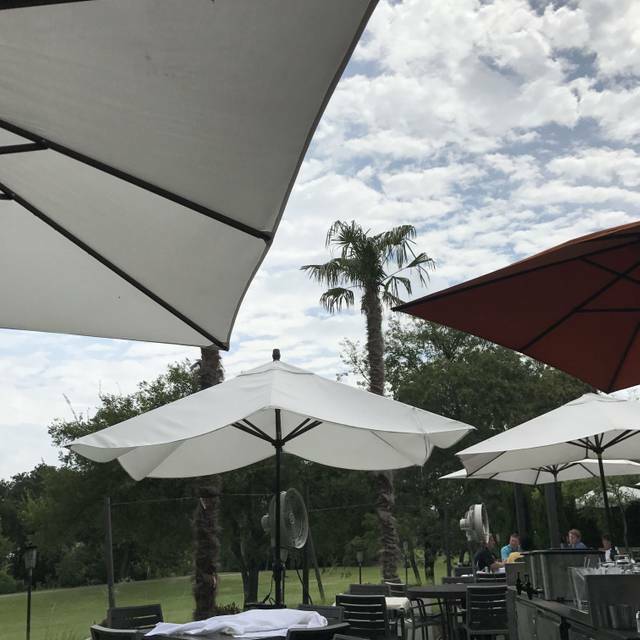 Really enjoyed the food at the restaurant, however, the best thing about it is the view of the golf course. It's a great restaurant to sit outdoors. 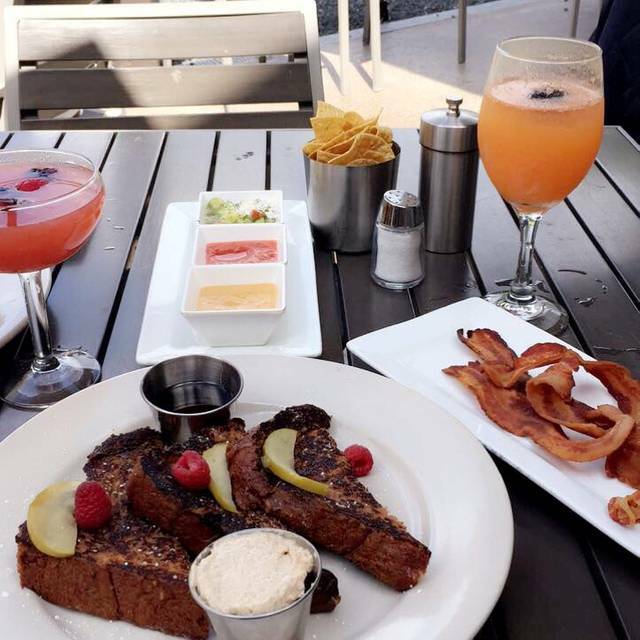 Took the family for brunch on the patio Sunday and had excellent food and service. Beautiful outdoor patio if weather permits, or the are tables in the bar and they open the wall to wall sliding doors and you still get AC. Best margarita in North Dallas, hidden menu gem is the half roast chicken for dinner. Limited quantities, as it is roasted primarily for the tortillas soup and various chicken enchiladas etc. breakfast tacos at brunch we great. Great place for all occasions and especially nice for Easter Brunch. Excellent food and service! Great food. Had a very nice meal. 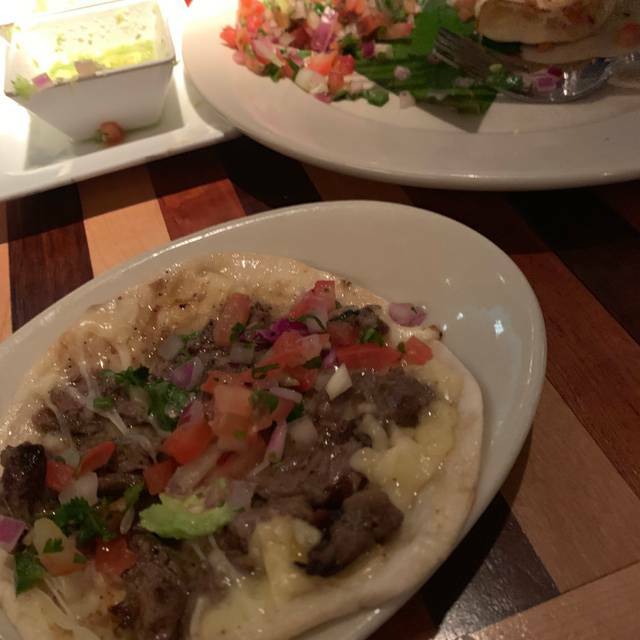 Mesero is ALWAYS good that's why it is our go to Tex Mex spot in Dallas. It's lovely, with a cool vibe. 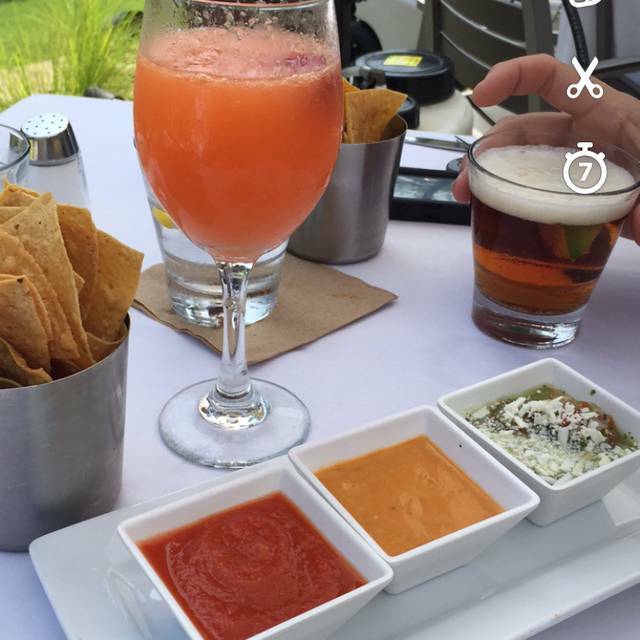 When the weather is pretty, which is happening right now, there is no better place to be than on Mesero's patio. No reservations for the patio though. It's a great date spot or place to bring our whole family. Our grandkids love the burger, guacamole and quesadillas. My husband and I love to get the concidido nachos and split the delicious campecino salad (arugula, beets, nuts, balsamic dressing)- not very Tex Mex, but yummy. 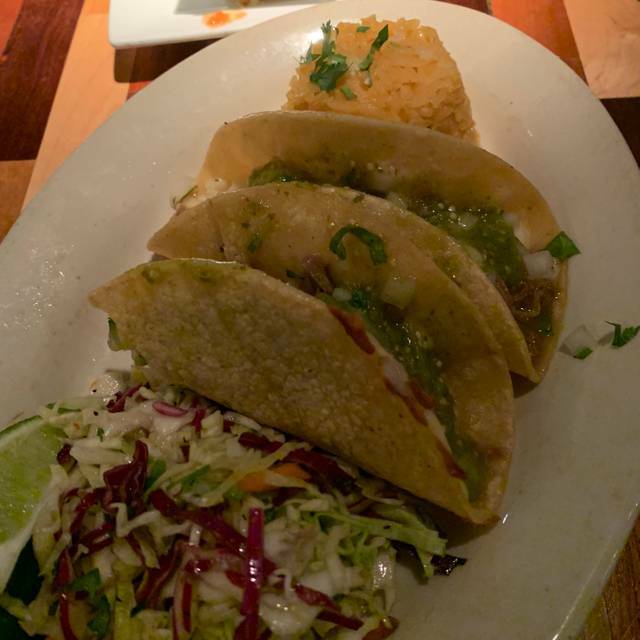 The El Miquelita plate is our favorite- we split it with an order of their fresh guac! Can't go wrong here. Be forewarned though, it is LOUD- tall ceilings, concrete floors, lots of happy people (always a birthday party or big office gatherings around 5:30-6:30 happening here) Paris 57 or La Dona margaritas are fantastic. The food was great from the appetizer through dessert. Service was timely but not doting. We sat on the outside patio on a nice spring night. Wonderful experience. I have eaten here many times before. I have learned to go early in the evening due to the very loud noise inside. This time I sat on the patio to enjoy the view and quiet. I was not disappointed. The food is always good especially the Cinco Leches dessert. Restaurant is extremely loud. The food is good, but not outstanding. I do highly recommend the Serrano margarita. I made a reservation for 24 people (yes a lot) for 6:30pm on a Saturday night (made it 3 weeks in advance). We all show up on time and our table is not ready (which happens sometimes). But at 7pm they give us 2/3 of our table and at around 8:30pm, our table is finally ready. So half of my friends were sharing chairs or standing due to not having a finished table. When I asked the manager what he could do, he said “at least we are allowing you to split checks since we do not usually do that.” This response is disrespectful to say the least. Management should have made sure all of us had a place to sit and not respond in a way that puts me down. My husband and I love to eat at Mesero. We have had my husband's birthday party there in the past. 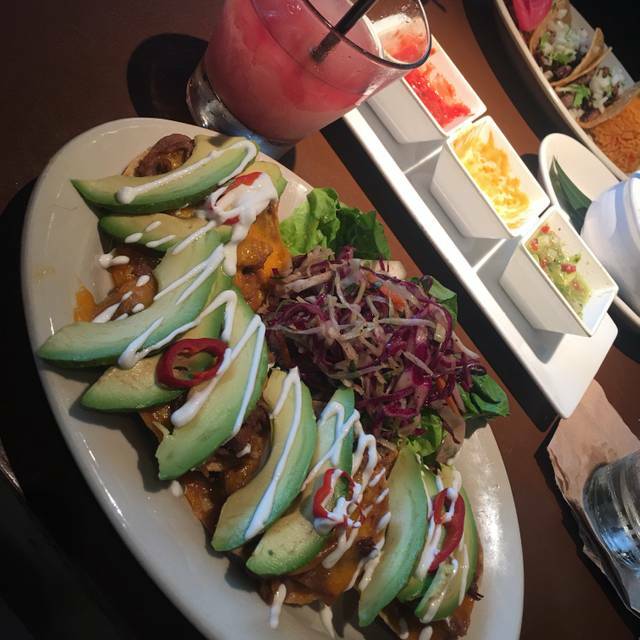 The service is always on point and the food is excellent. We have introduced many of our friends to it. We have not had anything we do not like at Mesero. The Addison Mesero's is my all time favorite with the Inwood location in second place! The golf course view is a little bit of Zen heaven. The service and the food were impeccable. And, the staff was especially patient as we had a 1 year old and a 4 year old with us. Will absolutely return AQAP (as quickly as possible)! The food was excellent, our waiter was one of the best I’ve had at any restaurant, and several staff members helped us celebrate a special occasion. The one thing that made the day not so great was when we asked a person who appeared to be a manager ( he was not dressed like the other waitstaff, but in a shirt and tie ) if we would mind closing the door to the patio because the temperature had dropped and we were in a booth near the door and we were very cold. It was lunchtime on and people were dining on the patio, but the heaters were on outside because, as I stated, it was cold. The door to the patio was propped open. When we asked the manager if he could close the door, he made an irritated face and said it was easier for the waiters if it was open. I stated a second time that our party was cold. He walked off, not offering to move our table so the door could remain open on a day cold enough to require heaters outside. Everyone at our table had their mouths open in shock at his lack of rudeness. He should take a lesson in customer service from our waiter and the rest of the waitstaff. His attitude was condescending, rude, and unacceptable. Favorite patio in the north Dallas area, overlooking a golf course. I think we caught them on a bad night. My husband's pork was great, but my enchiladas were cold. I think they had prepared them in advance and just poured some hot sauce on top to plate them. It didn't work. The cheese inside them was cold and not melted at all. I should have sent them back but I'm always scared to do that. Food was great! Service was extremely slow. Great food and service. Was happening place. Fun!! The entire staff took excellent care of our group. I could not have asked for a better evening. Really great ceviche and the service was really good. We told the waiter we wanted to wait to order and he didn’t act as if we were an inconvenience. Thanks! Food very good, waiter friendly and great, Noise level is horrible. The food was delisious!! Love their Cinco Leche cake!!!!! The service was extremely slow. The server had a great attitude but I think they gave him too many tables at once. It was really loud but it was on a Saturday night. Overall it was good. Great TexMex and collection of salsas. Beautiful views off back deck. 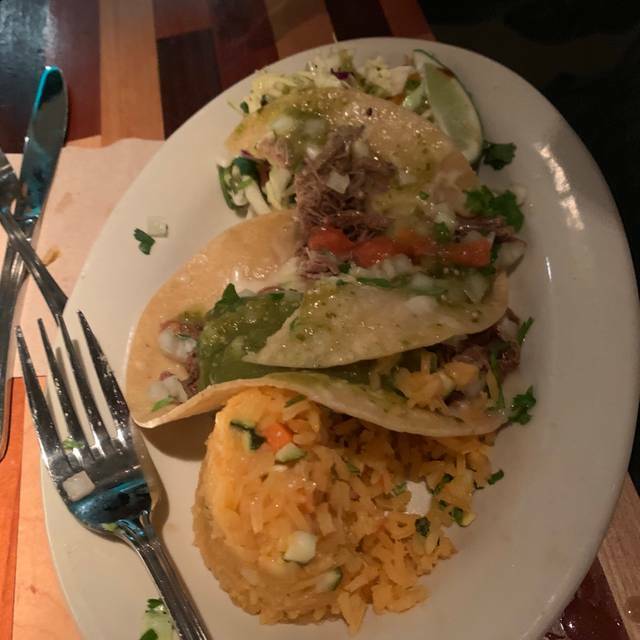 This is a true gourmet Mexican place, it has fantastic food, and is a really special feeling place with terrific service too. Makes you feel like you can never find this type of food this good anywhere. Chris M. made our dining experience extra special by knowing what we like and suggesting something else to try that pared well. He paced our meal so that we didn’t feel rushed. Best patio in town and food is always very good. Prices are high for food and very high for drinks but we do enjoy going here. Great food and atmosphere! We really enjoyed our lunch! 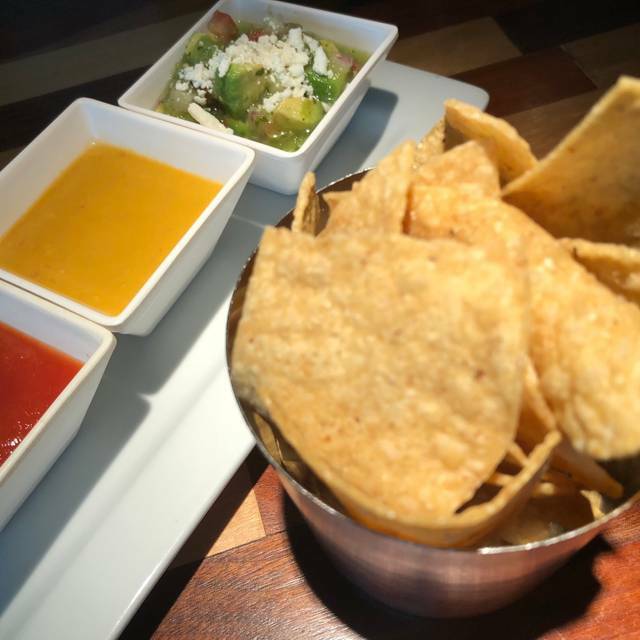 The food was great, we love all the salsa options - plus the spicy one you can ask for. Service was ok, not bad, but not great. Drinks were very good. Some items a bit pricey for a similar restaurant. Table side guac would be great. Love the restaurant and the food but the noise level is ridiculous, they need to do something to dampen the sound reverberation. Very busy. Reservations highly recommended. Parking at a premium too. Enjoy! Outstanding service by our server, Nelsie. Very attentive and caring even for a large area. Only complaints is the noise level in the main dining room. There was a party of 30 behind us which were really loud. Food was outstanding...try the ceviche! Even though I had reservation at 7:45 I did not get our table until 8:10. What's the point of making reservations if you are going to be waiting for 25 minutes for your table.